Single-family home construction site theft is a headache for property developers, builders and contractors, who are hardest hit by this form of crime. Statistics show that burglary of tools and equipment at construction sites increases between 5 and 20 percent building costs. 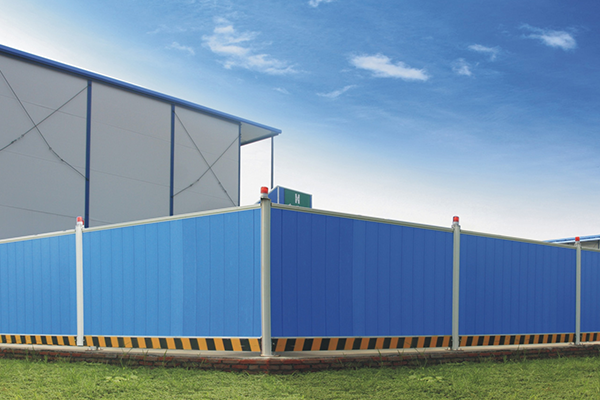 As one of property developers, you need to pay high attention to your single-family home construction site security. Single-family home construction site theft has been recognized as a significant problem in the United States and elsewhere in the world, including Canada, Australia, Europe and Japan. It is reported that between $1 billion and $4 billion worth of materials, tools, and construction equipment in single-family home construction sites are stolen each year in the US, which causes huge losses to single-family home construction site contractors and builders. Any of your equipment stolen will increase your single-family home construction site budget. To prevent your future losses and protect your single-family home construction sites from thieves, we have sum up the below top 9 effective ways. If you Google how to prevent your single-family home construction sites from larceny, few results can match your search. However, after you have finished reading this article, you will find 9 useful ways to make your single-family home construction sites more secure. 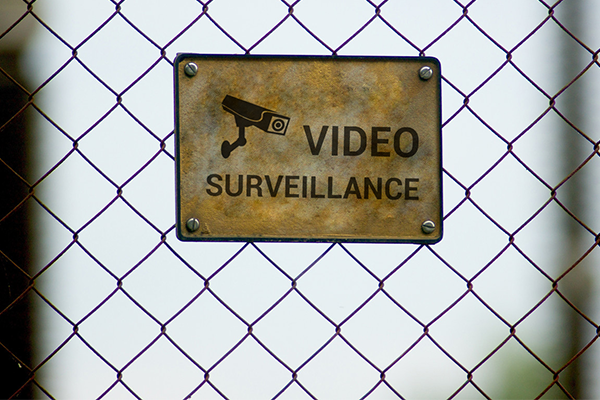 Why should you invest in security cameras for your single-family home construction sites? Security camera systems can help protect your single-family home construction sites by 24/7/365 monitoring, detecting burglars and sending you instant alerts when motion events are detected. Besides, even in harsh weather (such as a rainy day), you can still view your single-family home construction sites’ security situation clearly with outdoor and water-proof security camera systems. 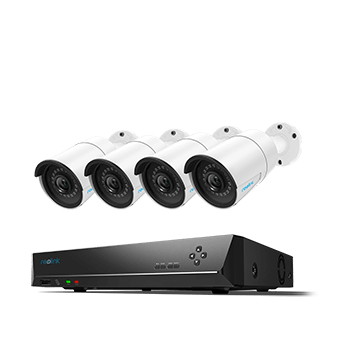 After you complete a single-family home construction site, you can remove these security camera systems to your other constructions sites, which can always save your budget on single-family home construction sites. Statistics show that up to 88% burglars would not attack a place with security camera systems. With their powerful effects, security camera systems have become an equivalent and workable way to secure your single-family home construction sites from thieves, as well as home burglary prevention. Even your single-family home construction sites have no power outlets and WiFi connection, you can check everything happening to your work sites with 4g security cameras. 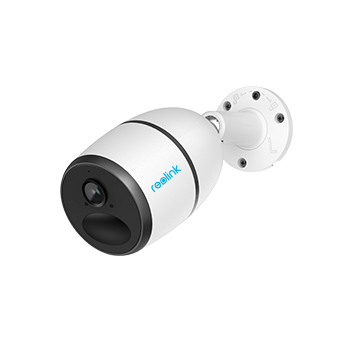 This type of security cameras operates over 4G/3G cellular network and are powered by batteries, which enables you to monitor your single-family home construction sites without network and power wherever you are. You can take a look at the below video to see how powerful a cellular battery powered security camera can be. With the development of technology, now you can choose DIY security camera systems, and you don’t need to hire any security camera company to install security camera systems, which saves your costs. You can enter security camera online store, Walmart and Amazon to get high-quality single-family home construction site security camera systems. Signs that say your single-family home construction sites are protected by security camera systems can scare off potential intruders. After you install security camera systems for your single-family home construction sites, put up obvious signs near all entry points of your single-family home construction sites. Burglars usually bypass your single-family home construction sites when they see security signs. Fencing is not only helpful to secure your home garden, it can also make your single-family home construction sites hard to be accessed. There are several characteristics you should consider when you install your single-family home construction site fencing. It should be high enough to deter larcenists from climbing. It should be difficult to gain access underneath. Any gates and joints in the fence should be securely connected to prevent thieves from finding a weak point for entry. 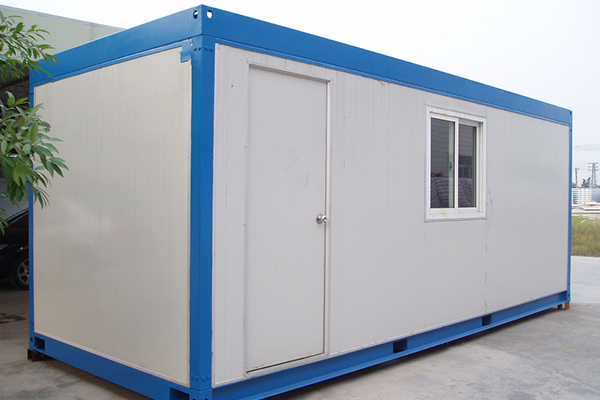 Gather all of your single-family home construction site equipment, including raw materials and heavy construction machine, and store them in a lock-down area. Make sure that the lock-down area is secured firmly and it only has one entry point. Secure that entry point with heavy locks that are not easily broken by invaders. Don’t take it for granted that large and heavy appliances or equipment are impossible to be burgled. One lapse like that is all it takes to open your single-family home construction sites to burglars. 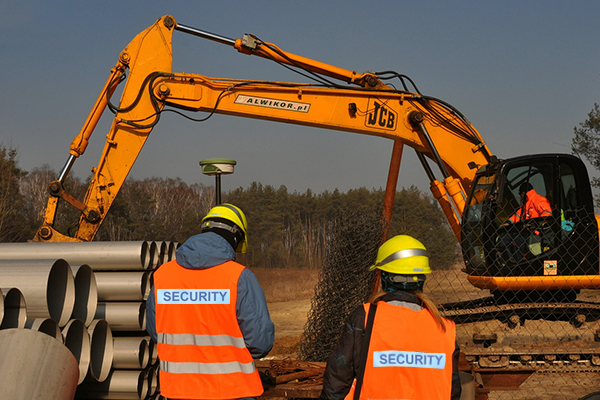 It is a good option to employ security guards during construction. They can help watch your single-family home construction sites at night when work has stopped. With your single-family home construction sites occupied and watched by security guards, your single-family home construction sites will be more secure. Property-marking is a simple and effective way to protect your single-family home construction site property from larceny. Marked property is more difficult for criminals to sell. 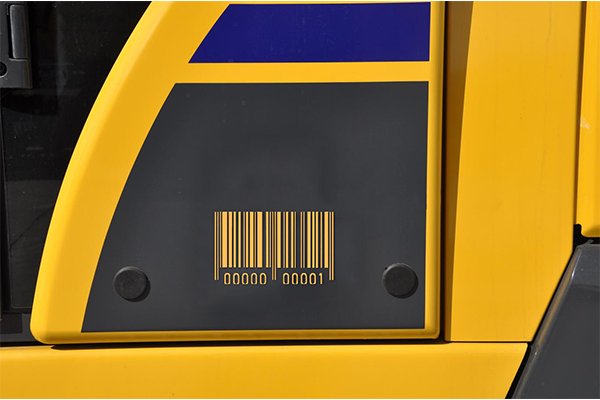 You can mark your single-family home construction site property with bar codes, dyes and etching liquids, labels, etc. Security-marking your single-family home construction site property could help deter theft and increase the chance of the police being able to return your items if they are lost or stolen. Lighting is one of your most efficient and cost-effective methods of single-family home construction site defense. Burglars like dark, unprotected single-family home construction sites where they can get in and out undetected. 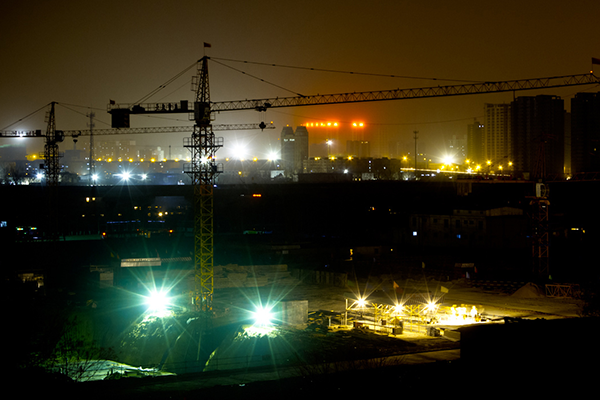 A well-lit single-family home construction site shows that the site is occupied, which can deter potential burglars. Motion-activated lights are a good option for you to protect your single-family home construction sites from burglars, and it is also useful to prevent residential break-ins. Dogs are your loyal friends and reliable guards. 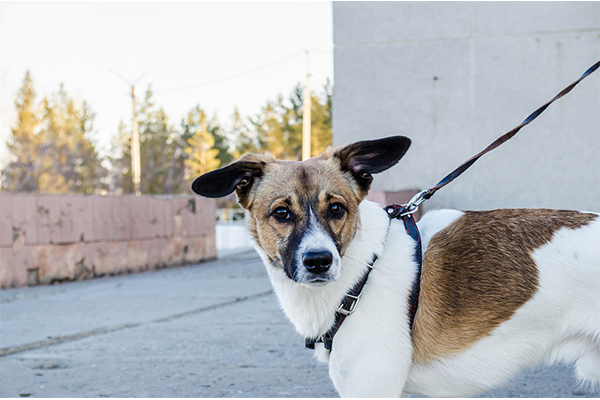 Barking dogs play important roles in securing your single-family home construction sites. According to the range of your single-family construction sites, you can determine the number of dogs. With powerful olfactory and auditory capabilities, dogs can detect unwelcomed strangers easily. Your dogs’ barking can scare burglars and attract people’s attention, which can protect your single-family home construction sites from burglars. There are many companies offering security service about single-family home construction sites. They can help you make a security plan to achieve your goal of securing your single-family home construction sites, and provide full set of security services. Hiring a security service company could be a little expensive, so you need to consider whether your budget allows you to do so. Single-family home construction site burglary results in higher insurance costs, appliance costs and labor costs. 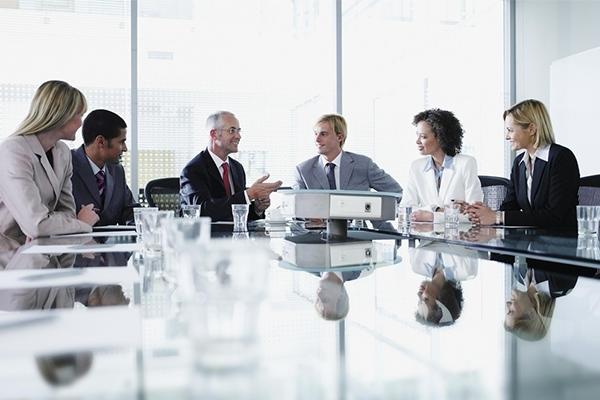 You can prevent such disasters by considering the above mentioned tips. Your single-family home construction site security is worth the effort. What are some things you’ve tried to do to thwart your single-family home construction site thieves? What advice would you add to this list? Leave a comment and share with us! This entry was posted in Expert Safety Tips and tagged home security, Secure Single-Family Construction Sites. Hello Kendall, thank you for your comment! If you have other tips to secure single family home construction sites, please share with us in the comment. Hello Amanda, glad that the tips here are helpful! Thank you for your comment! If you have other tips to secure single family home construction sites, please share with us!